With double or triple thick pages and premium cover options, the Beau will exhibit your classiness within a fine finished ‎album. 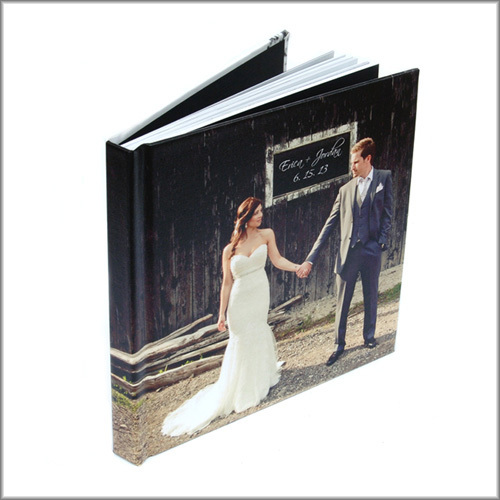 A seamless flushmount photobook with a Satin laminated cover. A stylish way to capture memories in the palm of your hands. 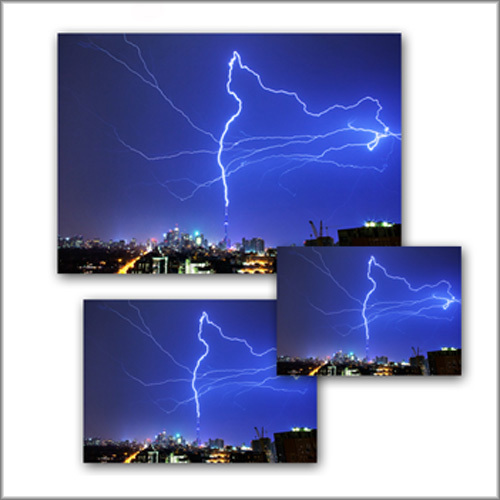 Printed on pro metallic photo paper, our acrylic facemounts will give your image the absolute “Wow” factor. 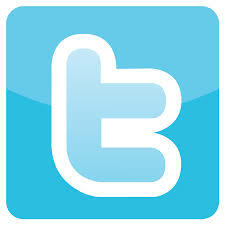 Enlarge your client's images to any dimension. All while maintaining a rich, professional finish. The right combination of quality and simplicity held within the solidity of an album. Perfect for weddings and events. A timeless masterpiece. 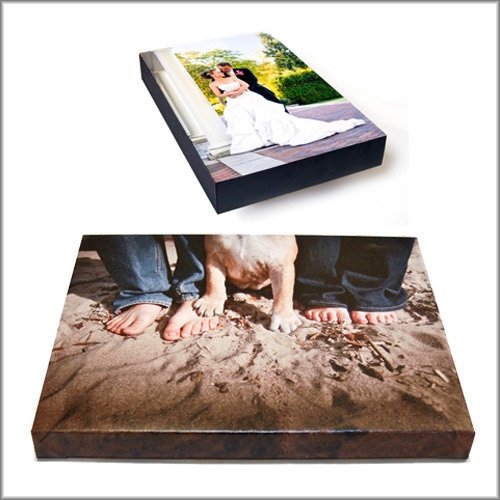 Our canvas gallery wrap is the ultimate finish to any image. Copyright © 2019 Fotobox by PKC.